Arellano CM et al. 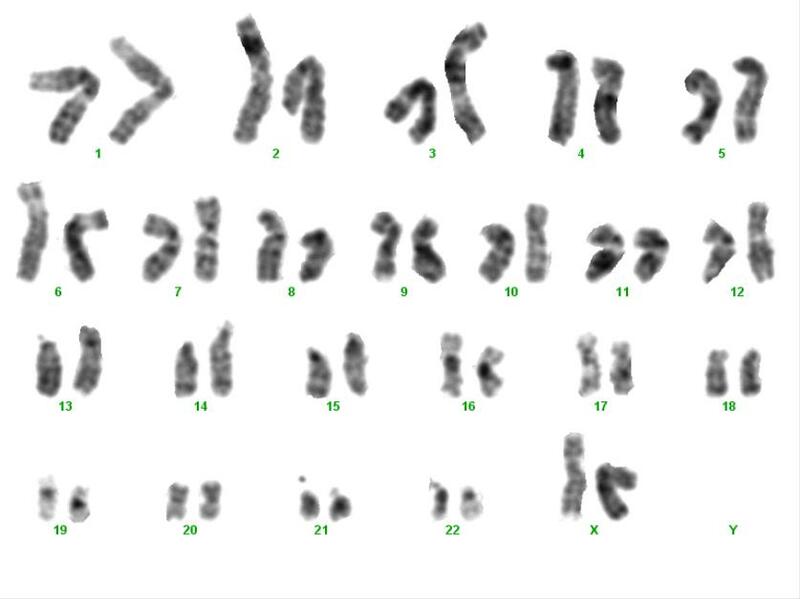 Generation of a human iPSC line from a patient with autosomal recessive spastic ataxia of Charlevoix-Saguenay (ARSACS) caused by mutation in SACSIN gene. Stem cell research. 2018 Aug;31:249-252. Machuca C et al. Generation of human induced pluripotent stem cell (iPSC) line from an unaffected female carrier of mutation in SACSIN gene. Stem cell research. 2018 Dec;33:166-170.